Who is your Drone Instructor? 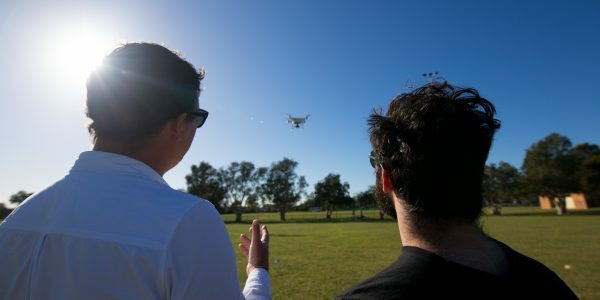 Which radio frequency should commercial drone pilots be using? Is your drone telling you the correct height to operate legally and safely? 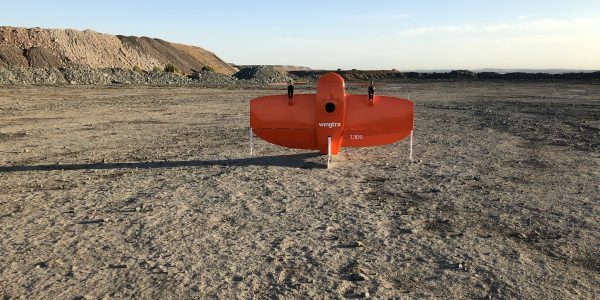 Can new tech open up BVLOS to smaller drones? Safe flying with unsafe drone tech? Are you doing these five things to look after your batteries?